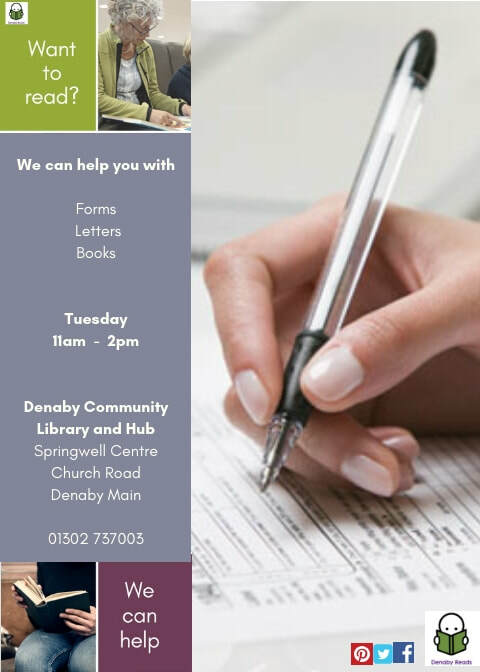 Sometimes, people need a little help, some skills and a lot of confidence – Denaby Reads can help to deliver them all. 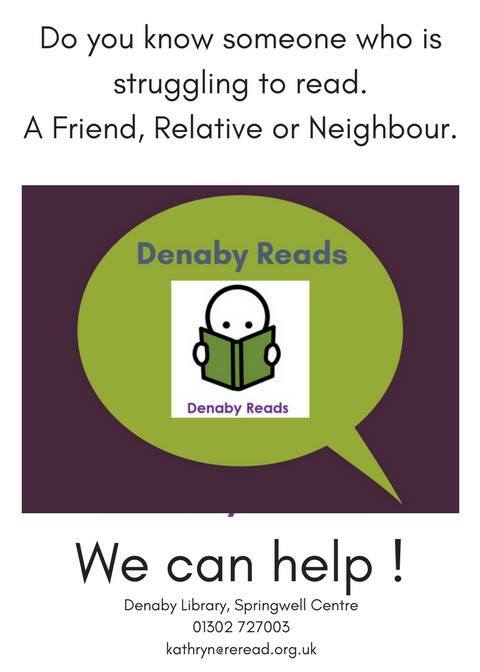 Denaby Reads is an initiative established in Denaby Main, based in Denaby Community Library and Hub. 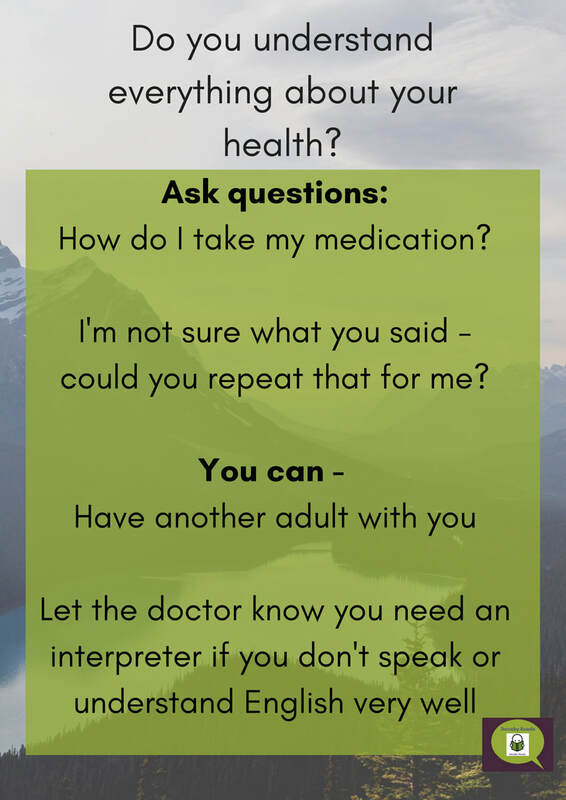 We know that sometimes people can struggle with reading, writing and other communication skills. Our focus is on trying to turn that around with one to one and small group support. 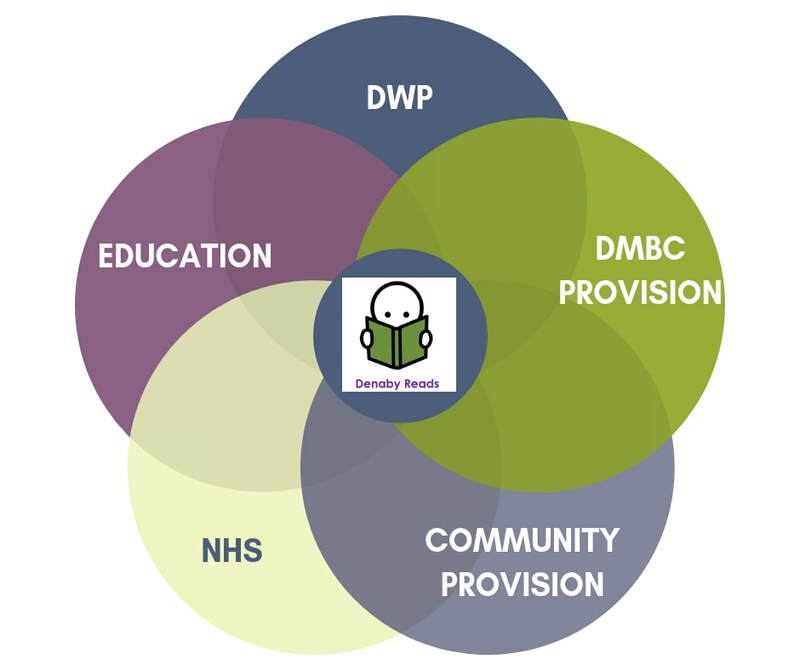 We offer skilled support and teaching sessions and can ensure the next steps for people to help them continue to learn. The positive benefits of being a confident reader or IT user are well documented and can have major effects on peoples lives. Any improvement in literacy can help people live a fuller life.